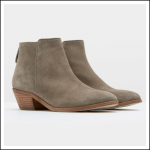 Destined never to go out of fashion, just the way you style them, the iconic Chelsea boot is a true transitional piece and must have in any ladies footwear collection. Ticking all the right boxes; simple to pull on and comfortable all day long, these Abigail boots are crafted in 100% high quality nubuck leather with signature pulls, internal classic tartan detail and branded outsole. Wrapping up the look with a diamond quilted counter to add the right amount of contrast to catch an eye; be sure they will mark you out from the crowd, this season and beyond. 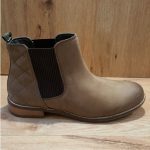 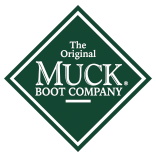 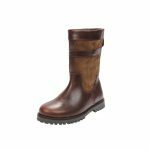 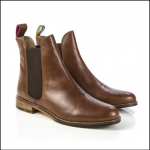 Style yourself right down to your toes with these Barbour Abigail Chelsea Boots or alternatively why not browse our huge leading BRAND footwear collection.